Your engagement ring and wedding band are arguably your most important wedding accessory. Whether you’re already engaged and shopping for wedding bands or are soon-to-be engaged and doing some shopping of your own, it’s important to explore all your options when it comes to diamonds and wedding jewelry. 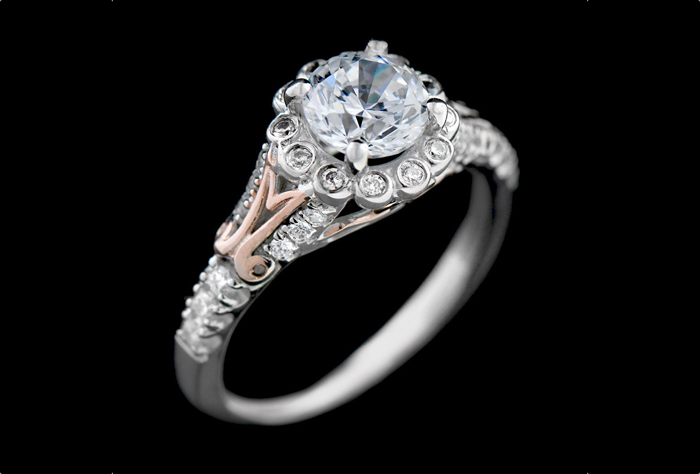 A diamond engagement ring is a tradition going back centuries and generally expected by any soon-to-be bride. In recent years, the trade and process of mining some of the world’s diamonds has come under heavy fire – and for good reason. While the diamond industry’s heavy hitters now offer conflict-free diamonds as a rule, some couples are still looking for alternatives. 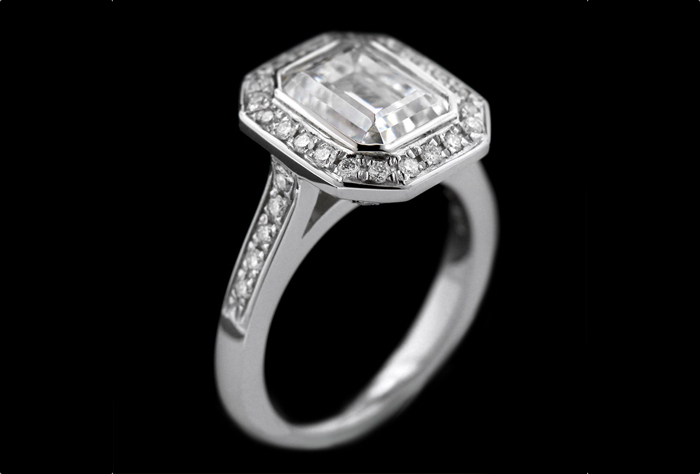 This has led a lot of couples to consider an alternative to a traditional, mined diamond – man-made diamonds. While man-made diamonds, or lab-created diamonds, are still relatively new to the market, they’re definitely worth exploring. 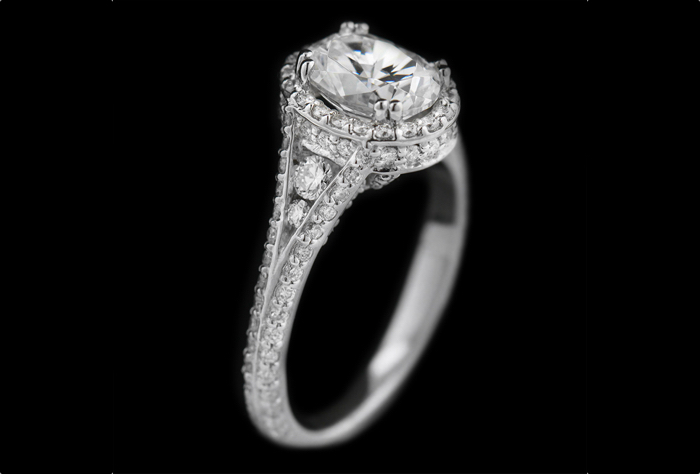 In fact, the quality is often better and the price often less with man-made diamonds – sort of a win-win situation! One company that deals exclusively in ethical, earth-mined alternatives is MiaDonna. The company is best known for creating ethical and affordable lab-created diamonds, man-made diamonds and conflict-free engagement rings without negatively harming native communities, society or the earth. 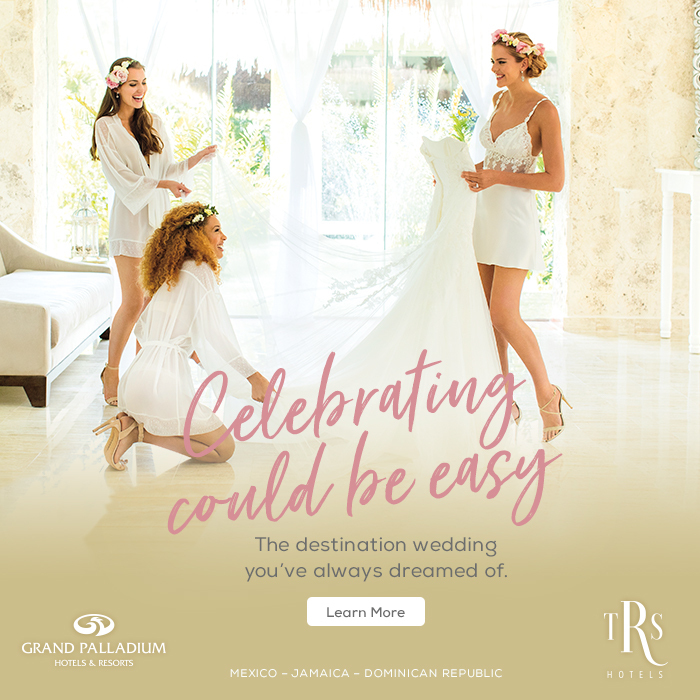 All of their bridal jewelry and accessories are handcrafted in America with the choice of a lab-created diamond, lab-created gemstone or their famous Diamond Hybrid®. Another great reason to consider MiaDonna is that they have their own foundation – The Greener Diamond. Funds from every MiaDonna purchase are used to help rebuild diamond-mining communities where reformed child soldiers are taught to grow food instead of mining for diamonds. To-date, The Greener Diamond has established two farms in West Africa. MiaDonna also recently introduced their Elite Collection – a superior selection of lab-created diamonds available for purchase online via MiaDonna.com. Verified by IGI grading, these lab-created diamonds are available up to IF (internally flawless) in clarity, D in color, excellent in cut and 10.2 carat. These are sizes, quality and grades not consistently seen in lab-created diamonds. - Unrivaled Quality: Only 2% of earth-mined diamonds will ever achieve the same level of perfection as every single lab-created diamond from MiaDonna. - Unmatched Beauty: We have grades never seen before in lab-created diamonds. They are actually harder, brighter and clearer than 98% of the earth-mined diamonds on the market. - Unbeatable Price: Available at up to 40% less than equivalent earth-mined diamonds. - Origin: Creating diamonds in a modern-day lab environment means we know where our diamonds originate, guaranteeing them environmentally and socially responsible. - When a lab-created diamond is purchased through MiaDonna, consumers are aiding in the repair of diamond mining communities through their foundation, The Greener Diamond. For more information on MiaDonna and the process of creating man-made diamonds, visit miadonna.com.